In addition to Earth Day festivities, entrance fees to Muir Woods are waived on Saturday, April 20. Through four days of events from the Presidio to Stinson Beach, team up with experienced naturalists to record wild plants and animals using the free iNaturalist app. Your observations will help San Francisco compete in the City Nature Challenge. Activities are free and open to all but some require pre-registration. 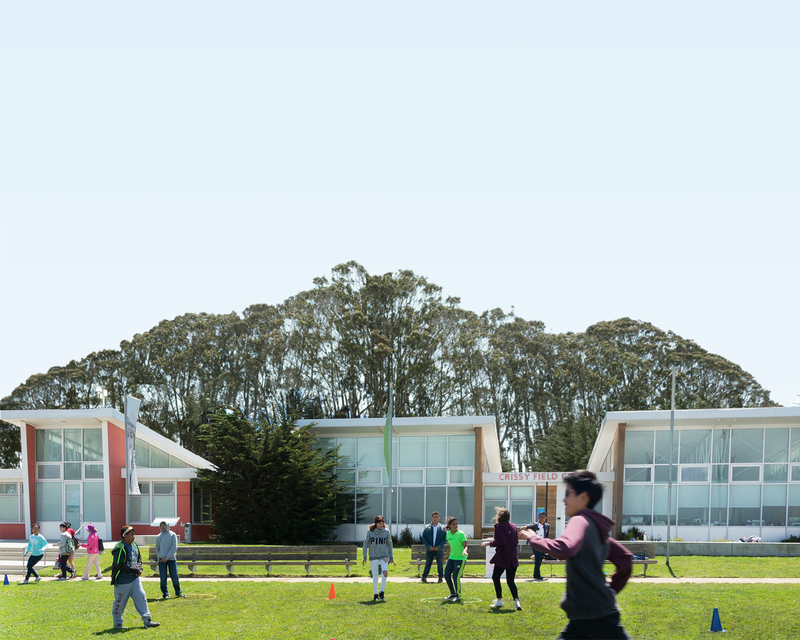 Click here for City Nature Challenge events in the Presidio. Learn more about the One Tam and National Park Service hosted event at Stinson Beach on Saturday, April 27. Did you know? Sunday, April 28, is ParkRx Day. Park Prescription programs are diverse and ever-evolving, often including collaboration between park and public land agencies, healthcare providers, and community partners. Celebrate ParkRx Day by rewarding yourself with some outdoor time. Check out our list of activities you can do in the Golden Gate National Parks. Did you know that we’re a membership organization? That’s right—you (or a loved one!) can help support the Golden Gate National Parks’ ancient redwood forests, historic landmarks, and open spaces that belong to us all. Members also receive fantastic benefits year-round and enjoy the tremendous satisfaction of being a steward of a national treasure. See a full list of benefits that come along with that gift membership. Become a Parks Conservancy member today! Whether at Lands End, Muir Woods, or at the Golden Gate Bridge, the parks have a way of working up the appetite. Fight off being #hangry (hungry + angry) by noshing on delicious, organic, and sustainable food at one of our cafes across the Golden Gate National Parks. See a list of all of our cafes. The mission of our retail program is to provide educational and interpretation opportunities while supporting the preservation of the Golden Gate National Parks. There’s a perfect, park-specific gift waiting for you—or your loved one. You—and the lucky gift recipient—will have the added satisfaction of knowing that the purchase helped inspire kids in our education programs, build new trails, and restore habitat for endangered species! Find a Park Store or Visitor Center near you. While you’re out exploring and documenting, tag us in your post (@parks4all) for a chance to be featured on our website!